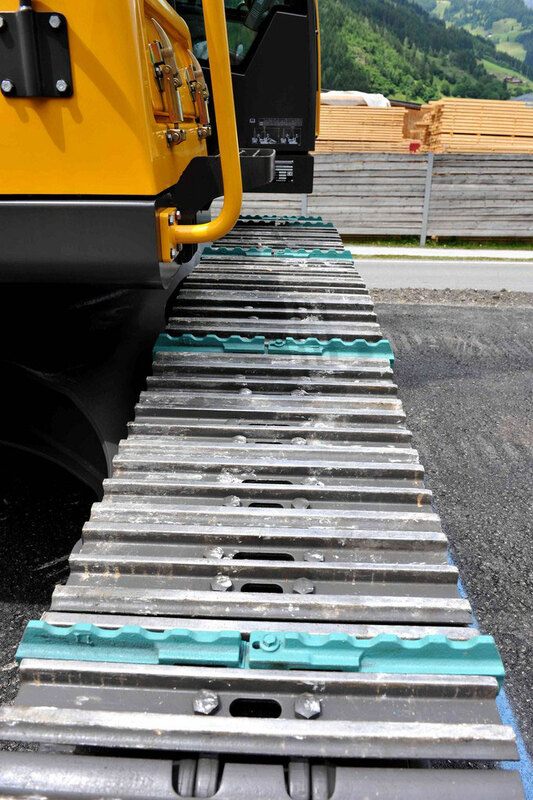 The aim was to improve the traction of crawler tracks on slopes in the case of poor ground conditions, like ice, snow or waterlogged sub-surfaces. 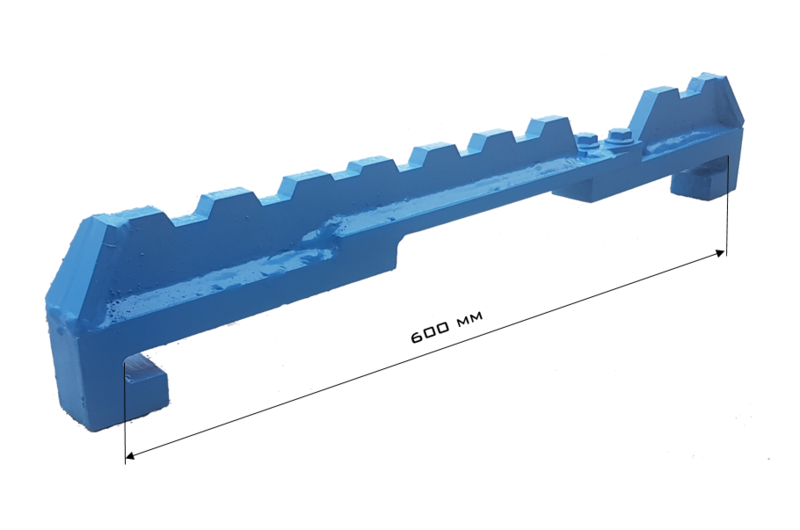 After years of development and trials in the field, we managed to manufacture a product that meets precisely these requirements. 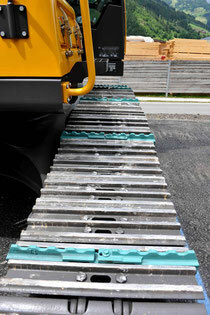 “Track Claws” were developed along with machine operators in practical situations for practical use.